Some seniors find they are terribly bored and wish they had something to do when they've retired. Why not work part time instead of logging full-time hours? You can potentially stay on at your regular job or consider getting a position that's entirely different. Perhaps you always wanted to fill a seasonal position like running rides at a theme park or selling ice cream at the stand on the beach. Give these low-stress, high-fun jobs a try now that you're doing work as a choice instead of a necessity. You can always use the extra money you earn to create a college fund for your grandkids or even make some leeway paying off debt. 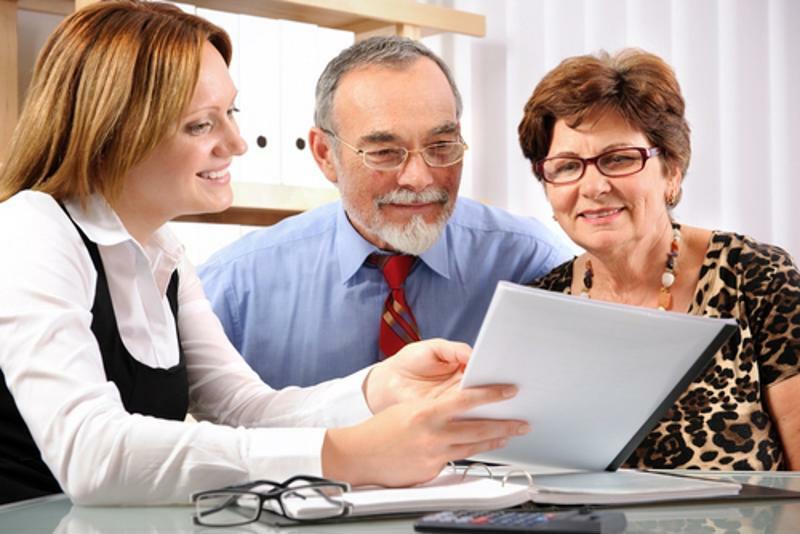 Talk with a financial adviser or accountant to create a retirement budget. Some people aren't concerned about how they'll spend their time during retirement. Instead, they're worried about how to allocate funds so they can live comfortably and not be constantly thinking about making sure they have enough. You can alleviate these fears by creating a budget. Work with an accountant to decide how to allocate 401(k) and retirement funds so your bills and living expenses are covered yet you have some money left over. Consider saving some room for travel or a hobby you love, like taking music lessons or painting. Also discuss your investments. It's important to understand the risks associated with any company you have stock in so you can make sure you've made the right decision in investing your money. Once you know exactly where your hard-earned cash is going, you can focus your energy on making the most of no longer having a job. Many people don't realize they'll miss the social aspect of their job when they retire. You may even find yourself missing that guy at the office who always used buzzwords like "bottom line" and "circle back." "You may miss people from your work." The key to dealing with this feeling is to maintain other relationships in your life. Perhaps your spouse is retired too and you can spend some quality time together. If you have friends who also have ample time off, consider creating weekly gatherings to play cards, go fishing or eat out. Instead of being bored alone, you'll have plenty to do to stay busy. Seniors often have friends and family who reside in assisted living or memory care communities. Once you've retired, you'll have tons of time to go visit. Stop by to enjoy a meal in the dining room, take a stroll outside or even help your loved one with errands like attending doctor's appointments or getting groceries. It's great to provide support to people who are close to us. Plus, it's nice to know that one day someone will help you out in similar ways. Also make time for younger family members by attending your grandchildren's sports games and birthday parties. Maybe even take up a new hobby to have something to enjoy with your own kids. Some seniors even take family vacations that include several generations of members where everyone can relax and benefit from one another's company in a far away locale. Consider retirement as an opportunity to make many memories for years to come.